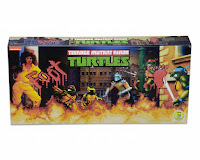 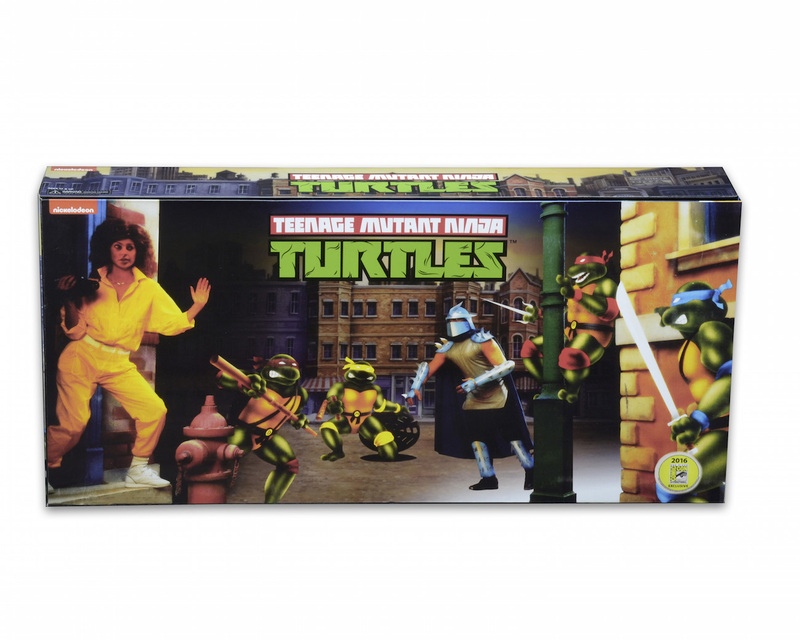 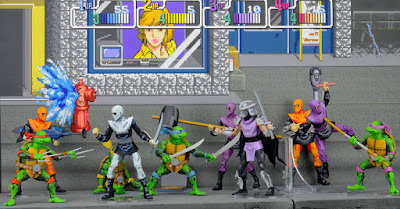 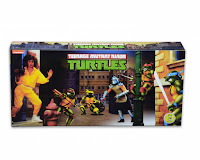 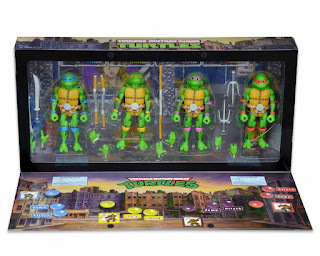 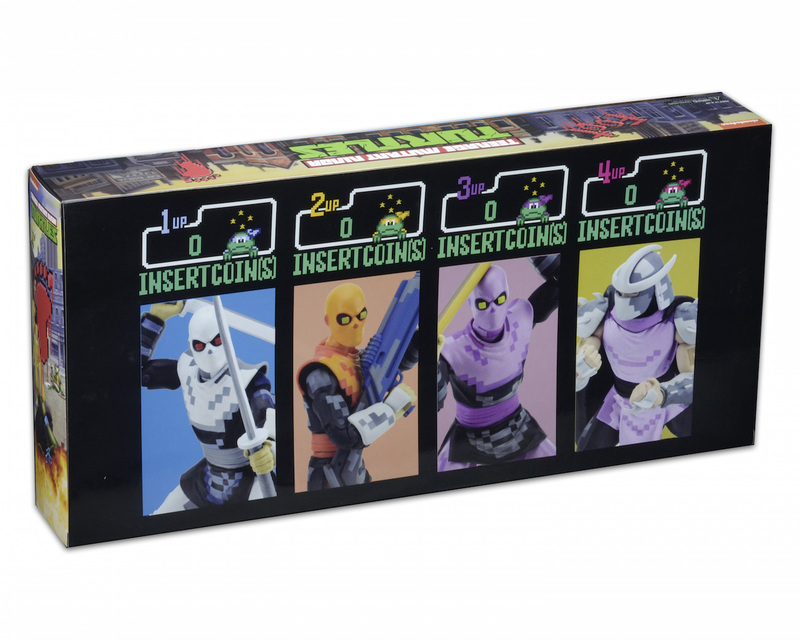 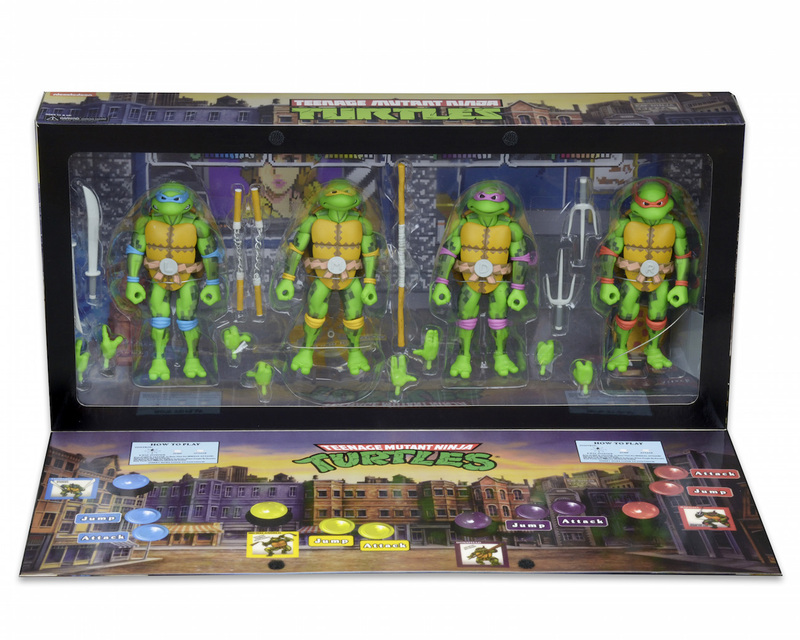 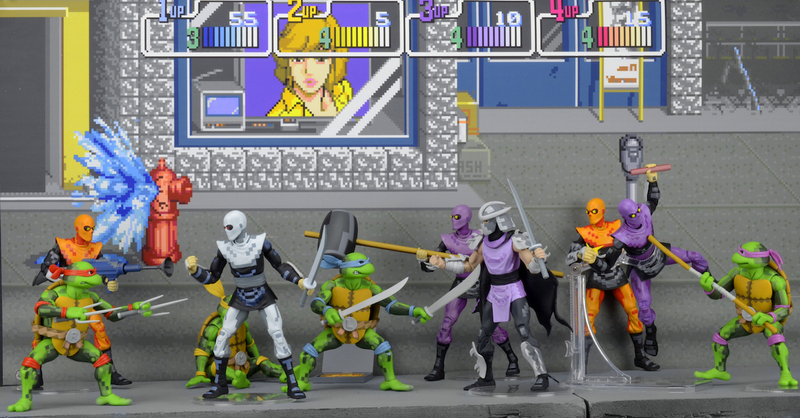 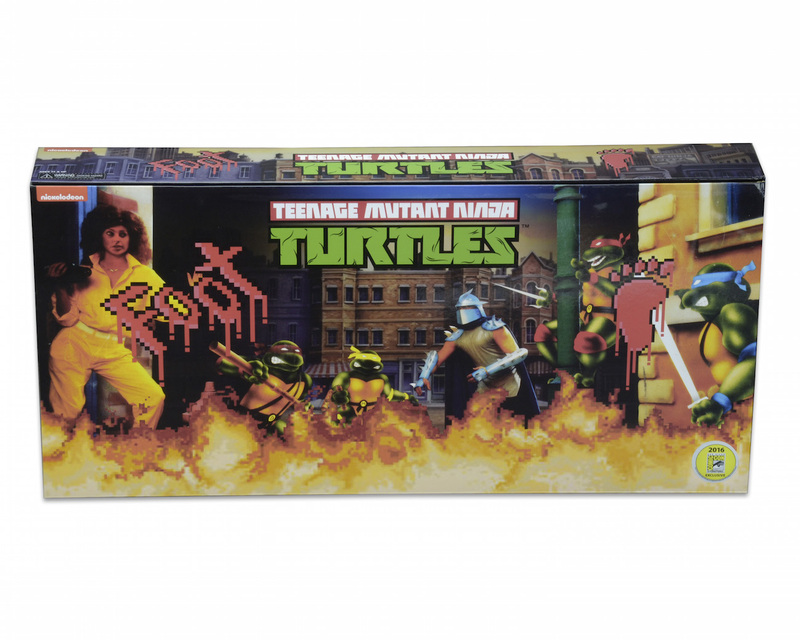 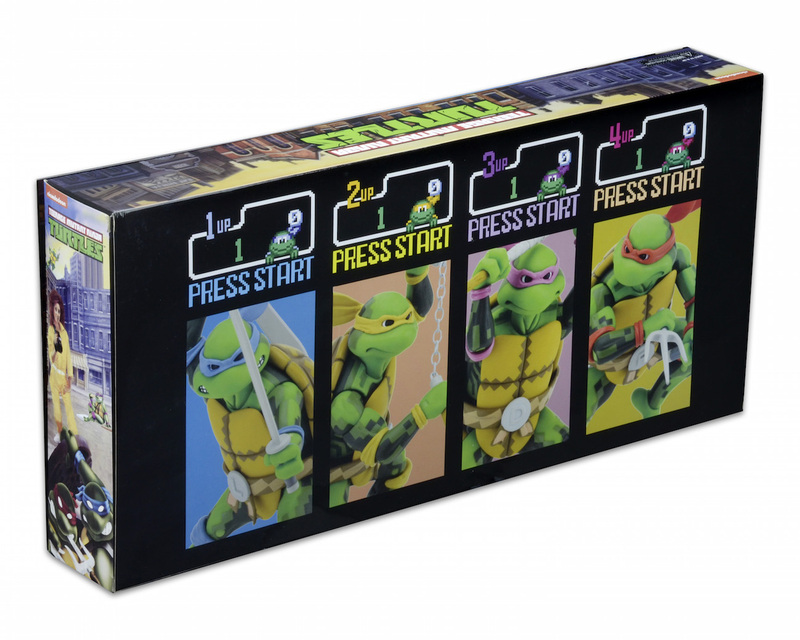 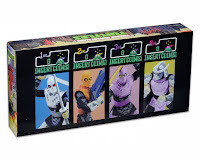 Yesterday, NECA revealed two TMNT action figure sets based on the original arcade game. The two sets of four action figures will be sold exclusively at San Diego Comic-Con in July. 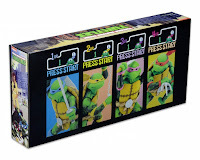 Pre-order details for attendees will be released later this week. 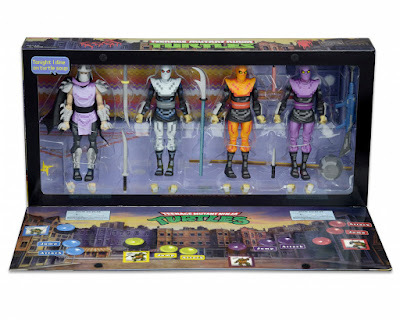 Visit NECA's website for even more pictures!